Kids these days seem to love horror video games. The problem is not all horror games are safe or appropriate for younger kids to play. Most horror games have extreme violence, realistic gore, and mature themes. I have a 6-year-old daughter that comes up to me often, asking me to play scary games with her. She loves the jump scare’s in these games. So I decided to share my list of the best scary games for kids so far. 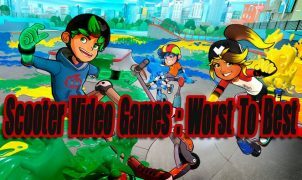 Not all parents will approve of every game I have listed, and I am probably more lenient than most parents when it comes to video games. So it’s best to research the games that interest you or your kids, before letting your kids play them. When new worthy games are released this article will be updated. 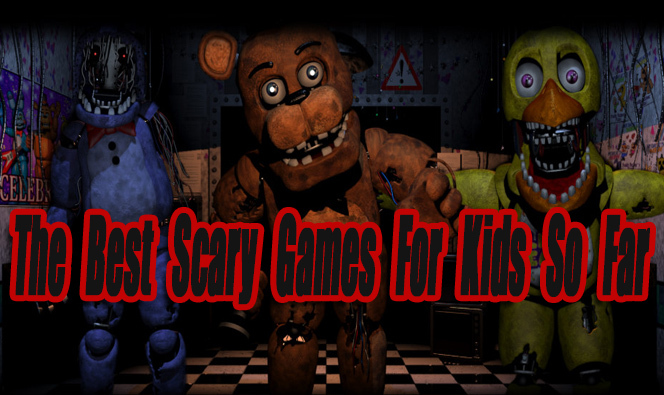 The official Five Nights at Freddy’s (FNAF) game series consists of 5 games. Each game in the franchise is fun, exciting, scary and worth playing. All of these games have corny unique stories and atmospheres. 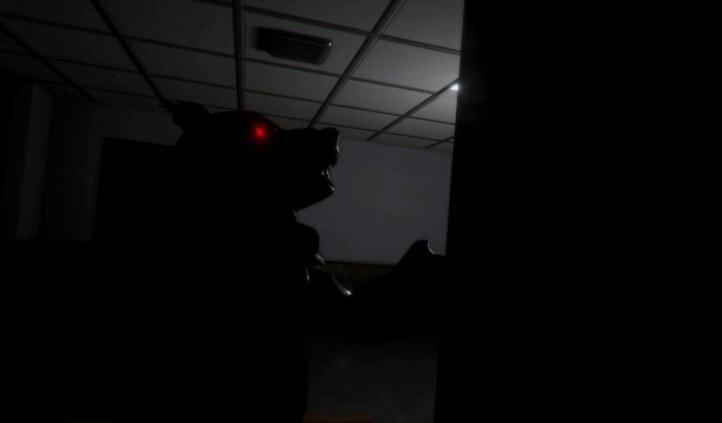 But the famous main antagonists known as animatronics appear in all of the games. 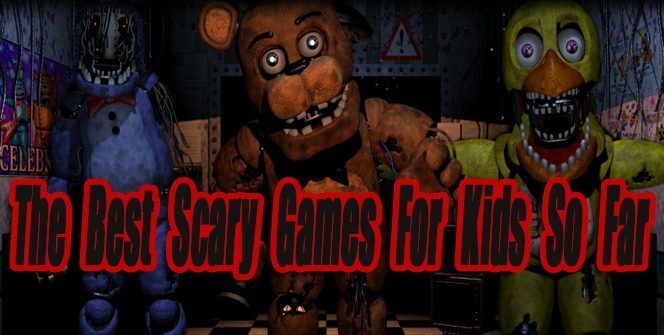 In each game, you have to survive through five nights without any of the animatronics getting to you. This will require you to check security cams, close doors, turn lights on/off and more. There is a high anxiety factor when playing FNAF games. You always have to be on your toes doing the right defensive things at the right time or the animatronics will jump scare you. Overall FNAF is a fun game series for kids with likable animatronic characters. 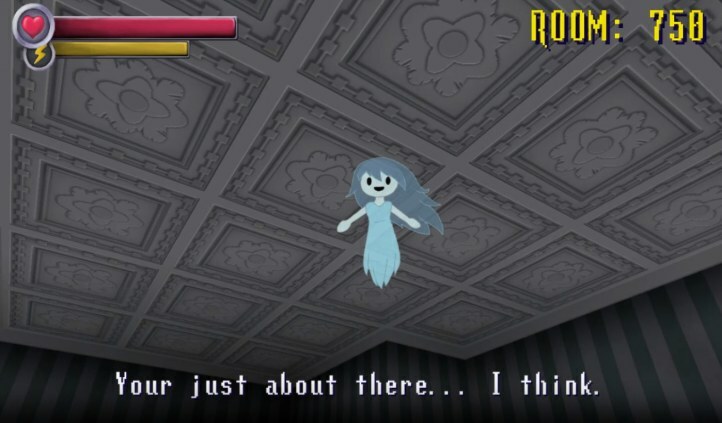 The horror in Spooky’s Jump Scare Mansion is cute but at the same time frightening. Your goal is to survive through 1000 rooms in a bizarrely twisted mansion. This mansion is full of environmental jump scares as well as creepy beings that are after you. Spooky’s scares start out cute, but as you progress further in the game they become much scarier. By room 100 and beyond, you better hold onto your seat :D. While playing through Spooky’s I felt like I was being watched and hunted the entire time. Overall Spooky’s is a great jump scare game that adults and kids can enjoy. When a classic kids cartoon becomes a nightmare you get Bendy and The Ink Machine. Play as a guy named Henry who explores an abandoned animators workshop. Playing through the story learning about bendy and the history of the animator’s workshop is chilling. There is a lot of simple puzzles to solve and twists around every corner. The creepy mystery feeling is what I loved most about Bendy. Overall it’s a great unique horror game, with a memorable scary story. It’s best to play Bendy with your kids. Bendy takes about an hour to complete all 4 chapters. Because it’s So short, I would recommend picking Bendy up when it’s on sale. 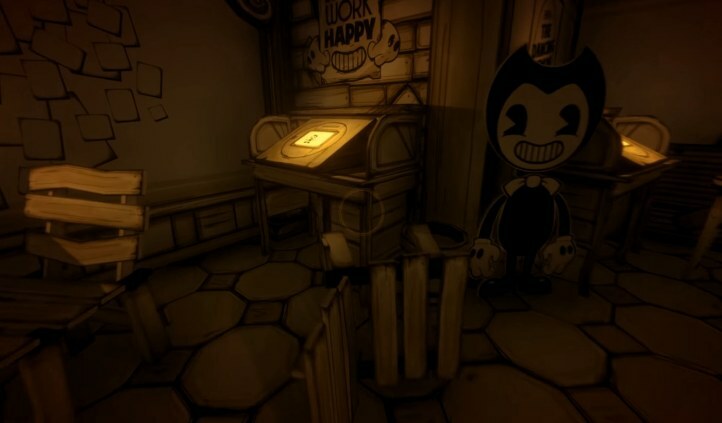 On a side note, Chapter 5: The Last Reel is the final chapter to Bendy and The Ink Machine. Chapter 5 will be released on October 26th, 2018. 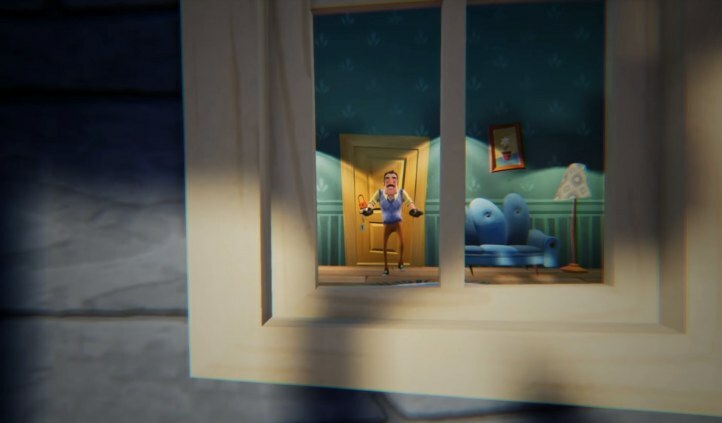 Hello Neighbor is a suspenseful stealth horror game that’s great for kids. The object of the game is to sneak into your neighbor’s basement and discover his horrible secrets, without being caught. The Neighbor is not dumb though, he will learn how to keep you out of his house by setting up traps. So try not to break into his house the same way every time. Items you collect can be used to solve puzzles. In general, the puzzles are not very good and the game can feel frustrating at times. The concepts and gameplay of Hello Neighbor is fun, but playing through the 3 acts and solving puzzles isn’t. Young kids love playing Hello Neighbor as a free-roaming sandbox game though! they are not necessarily interested in beating it. Tattletail is similar to Five Nights At Freddy’s games but is different enough to still be unique. The year is 1998 and every kid want’s a Tattletail doll (influenced by the classic 90’s Furby doll) for Christmas. Playing as a little kid you decide to go into the basement and open your Christmas presents early. You discover Tattletail doll after opening one of your presents. This tattletale doll won’t stay put or be quit so now you’re forced to take care of it. If you fail to properly take care of your Tattletail doll it will make a lot of loud noises and wake up the scary Big MaMa Tattletail doll. Besides taking good care of your Tattletail doll, you also have to complete a variety of fun tasks each night. As a bonus, if you collect all of the Easter eggs you will unlock the games real ending. 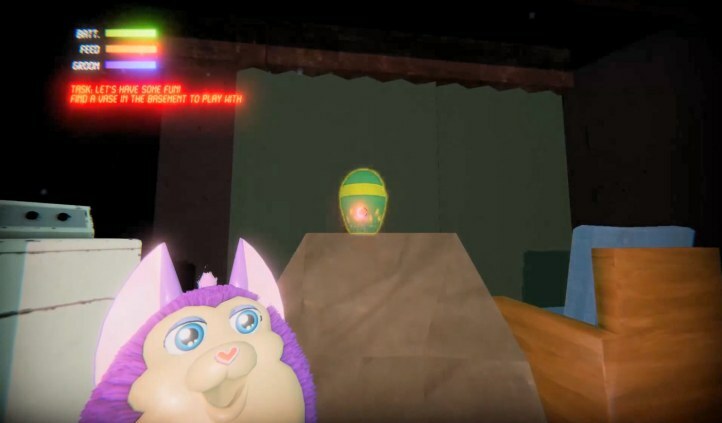 Tattletail only takes a little over an hour to beat and is fairly easy. The game is only $5 though, and most kids will enjoy it. 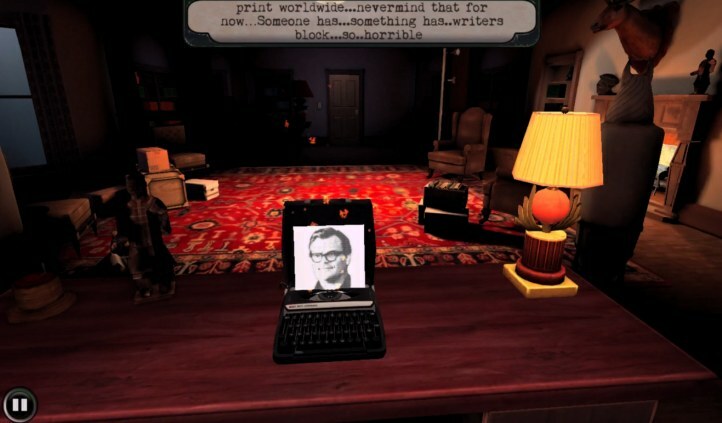 Goosebumps Night of Scares is one of the better android/IOS horror games available for kids. In Goosebumps you must survive through the night while discovering secrets and solving mysteries. The game features many of the monsters from the Goosebumps movie, like Slappy the Dummy, evil gnomes, mummy, werewolves, and more. The hide and seek gameplay is done really well and becomes fairly challenging the further you progress through the game. The jump scares will be scary for younger kids. Overall Goosebumps is the perfect introduction horror game for kids to play, and it’s very family friendly. 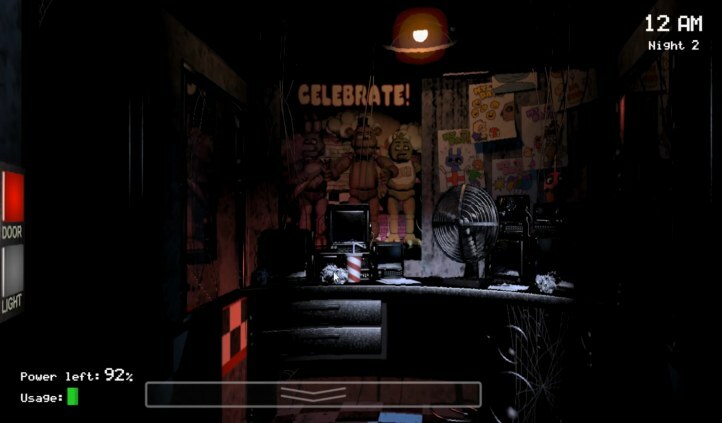 CASE: Animatronics is inspired by Five Nights at Freddy’s games, but it does not play like them at all. You play as John Bishop a detective who works alone late into the night at the police station. A normal day at the police station quickly turns into a nightmare. The power gets turned off, the security systems become hacked, and all exit doors have been locked. What makes the situation even worst is an evil red eyed animatronic is trying to kill you. Using your tablet to view security cam footage and playing hide & seek is your best bet when trying to avoid the animatronic. Besides trying to survive through the night you must discover clues about why this is happening to you and notice the changes around you. This game is hard to beat and is probably too hard for most kids. It also has a darker feel to it, compared to other happier horror games on this list. Playing CASE: Animatronics with your kids for some suspenseful hide & seek action is fun though. Some of this games jump scares are frightening, so I wouldn’t recommend it to younger kids. Little Nightmares is a 2D/3D horror adventure puzzler where you play as a small child named Six. Six is trapped in a dark world surrounded by giant monsters that are trying to hunt her down. In each area, you will have to solve mini puzzles or figure out what’s the best way to avoid a lurking monster. I did not encounter any jump scares in Little Nightmare, but the constant fear of being caught or chased by a monster adds in a lot of anxiety. 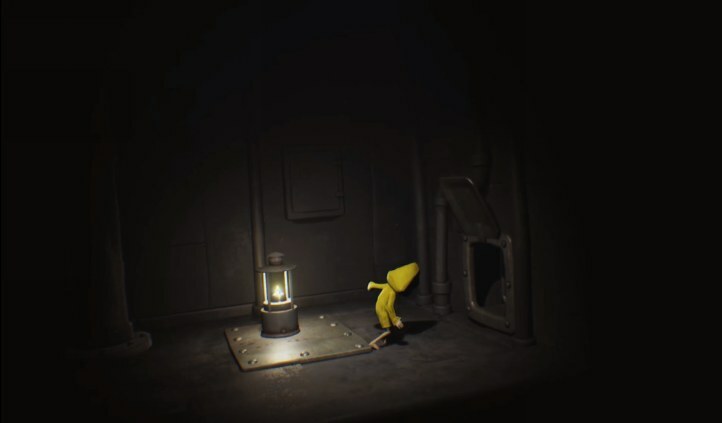 Little nightmares atmosphere and varied gameplay elements is impressive. Little Nightmares is only about 3 hours long, but it’s entertaining all the way through and will surely keep you on your toes. There is a lot of trial and error in Little Nightmares, and it’s probably too hard for most younger kids. 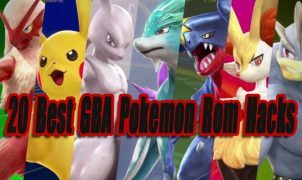 Me and my daughter played through this one together and had a lot of fun. Among The Sleep is a bizarre first person horror adventure, where you play as a toddler trapped in a nightmare. The toddler is lost and looking for his mother while wandering a dark unknown world. You will have to collect life memories in order to progress through the game. This game is mildly scary and only has a few jump scares, but the creepy atmosphere and exploration keeps the fear and mystery emotions high. It’s an especially spooky game for younger kids. This is another game me and my daughter played together and had fun with. There’s no violence, just a creepy atmosphere, a talking bear doll, and a interesting story. As a warning…. some parents might find the story and main objective of the game too disturbing for younger kids. Roblox is a free games platform that’s perfect for kids. Kids can explore a large variety of different Roblox community made games or create there own Roblox games. Roblox provides some of the best family friendly horror games available. Listed below are a few of me and my daughters favorite Roblox horror games. 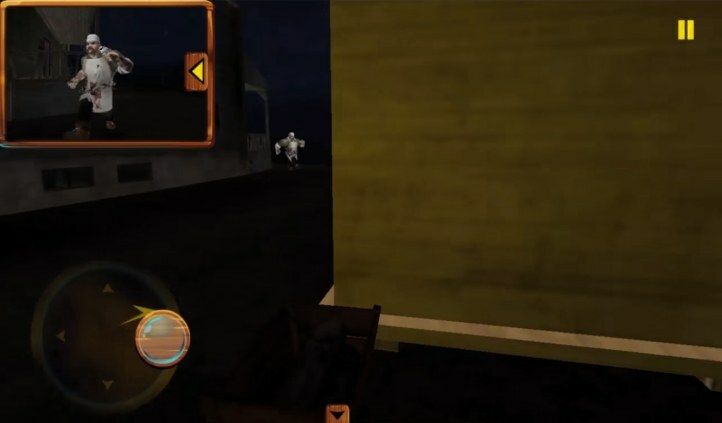 Stop it Slender 2 – Up to 10 player online multiplayer gameplay, where there is 9 survivors and 1 Slender Man. 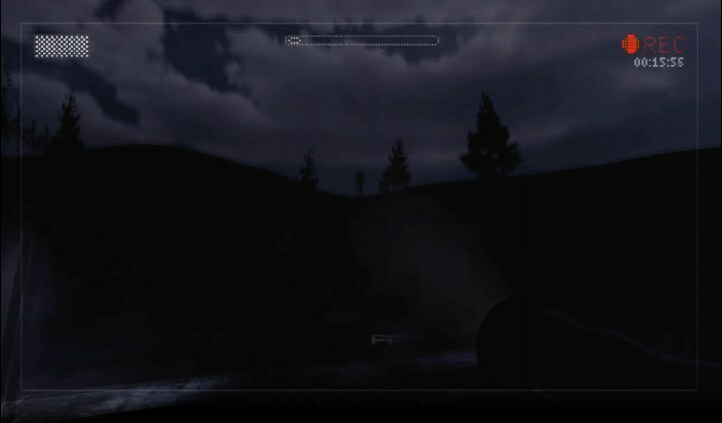 If you are one of the surviors, you must collect all pages to destroy Slender Man. If you are Slenderman you must show yourself to survivors to kill them. Granny – Up to 5 Player online Multiplayer. If you’re a survivor you have to hide from Granny until time runs out. If you’re the Granny you have to find all survivors before time runs out. Mario.exe Scary Elevator – Survive the Scary Elevator floors and the creepy Mario.exe. It’s best played with friends online. Identity Fraud – A creepy who is the monster game, where you have to try to find a way out. It can be played with up to 10 players online. 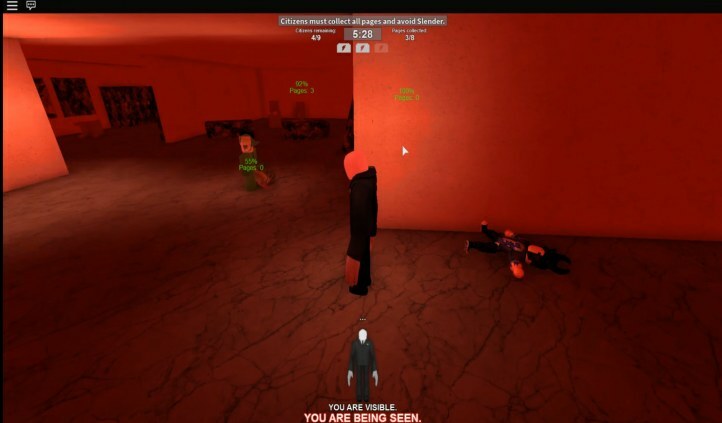 SCP-096 Demonstration – Play with up to 10 players online, try to be the last survivor alive to win the match. The SCP-096 monster is fast, creepy, and coming for you. Light Bulb – One of the scariest single player games on Roblox. Attacks and scares will come, but you must survive them. Roses – Your friend Max a film maker has been missing for 3 days after filming at an abandoned insane asylum. Now you are on a quest to find your friend. This is one of the highest quality single player horror games available on Roblox. The graphics and sounds are amazing. The story and atmosphere is really creepy. A must play for kids and horror game fans. Scary Stories – A group of scary stories that younger kids will enjoy. The following games listed below are the best kid safe Slender Man games. There is no violence or blood in any of these games, but they do have dark stories and dark atmospheres, so you might want to research these games further before letting your kids play them. Most of these games are similar to each other. Finding pages, exploring, and uncovering mysteries to progress through the story. Avoiding Slenderman is a must do in any of these games! Scary Butcher 3D (Android, IOS) – Solve mysteries to progress through the game, hide, and try not to be caught by the butcher. Granny (Android, IOS) – The granny is after you, can you survive? Don’t get caught and try to get out of the house. Slendrina: The Cellar 2 (Android, IOS) – Try to find all 8 notebooks and make it through the huge maze without Slendrina and other ghouls killing you. Hide whenever you’re under attack! 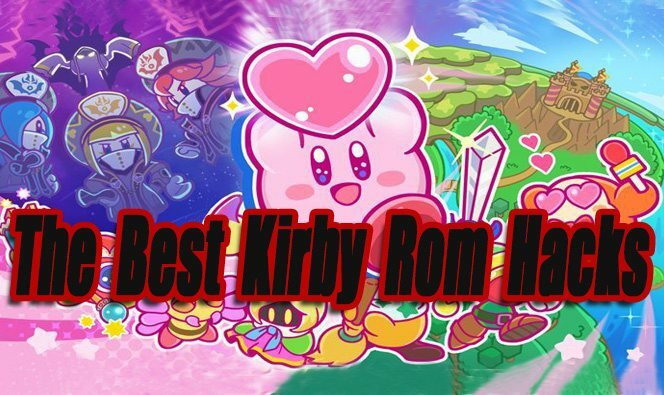 The following games either barley missed our top list or are too short in game time length. These are still worth checking out and provide a lot of fun scares. Sonic.EXE The Game (PC) – This is a short creepypasta, about the evil dark version of Sonic The Hedgehog Known as Sonic.exe. Go through levels as other Sonic characters and find out what happens to them. But how does Sonic.exe know your name? It’s creepy. Scary Maze Game (Flash PC, Android, IOS) – This is the original Jump Scare Game. If you want to quickly jump scare prank kids, Scary Maze is the best game you can use. Play through a maze without touching walls. When you reach a certain point a scary face will pop up at you! Real Horror Stories (Flash PC) – A few creepy point & click horror stories, full of ghosts and demons. The House (Flash PC) – A haunted house Point and Click horror adventure with a terrifying story. The House 2 (Flash PC, Android) – Part 2 is even scarier than Part 1. Discover the mysteries of this haunted house, and be prepared to encounter paranormal beings. Ask The Spirits 2 (Flash PC) – An online Ouija board. Ask it anything, and it will answer you.